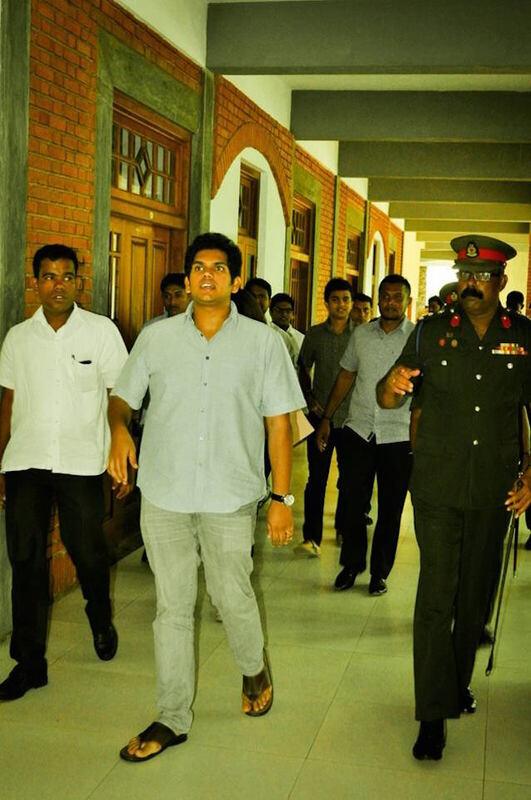 President Maithripala Sirisena’s son Daham who went into hiding after attending the UN General Assembly in New York, has re-emerged and is back on the nepotism road Colombo Telegraph can reveal. 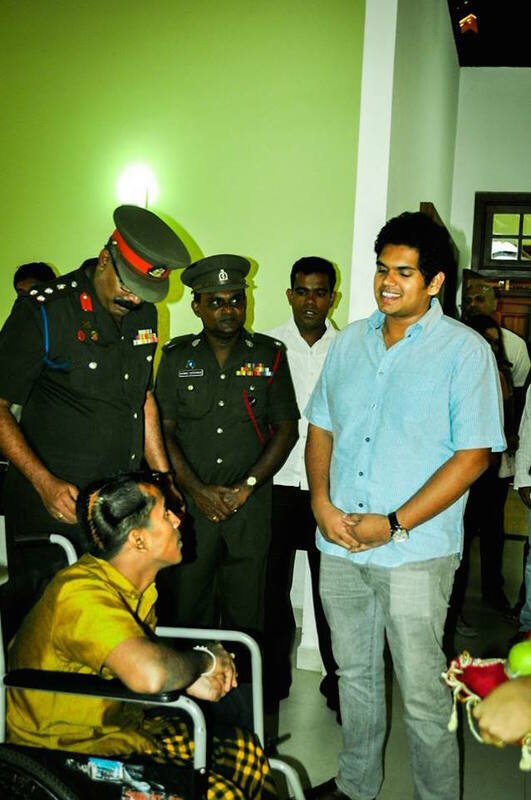 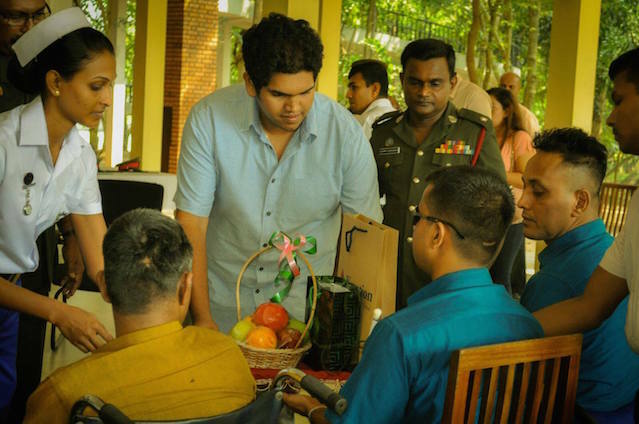 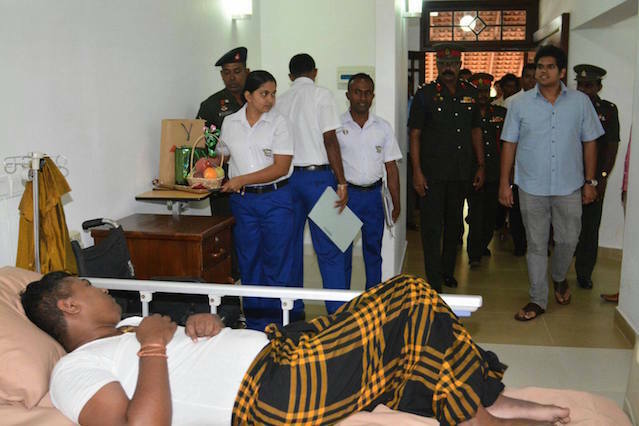 Daham Sirisena just like his sister Chathurika Sirisena who went on a fact finding mission earlier and to also express her father’s dreams for his people, has yesterday visited the Mihindu Seth Medura, a special complex managed by the Ministry of Defence, to hear the grievances of disabled soldiers. 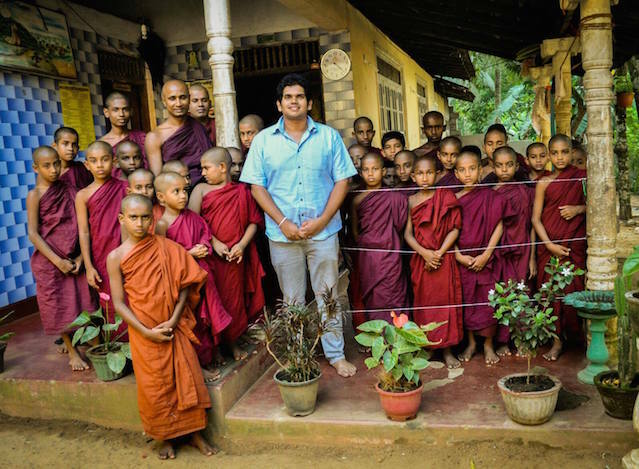 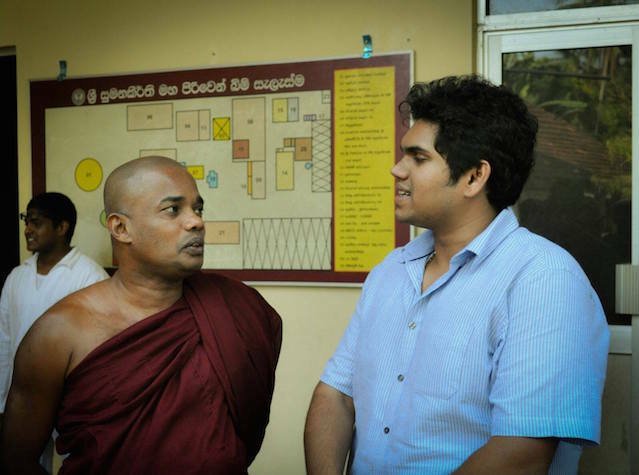 The Sirisena brat also visited to the Narammala Child Buddhist Monks Pirivena wearing the same clothes yesterday. 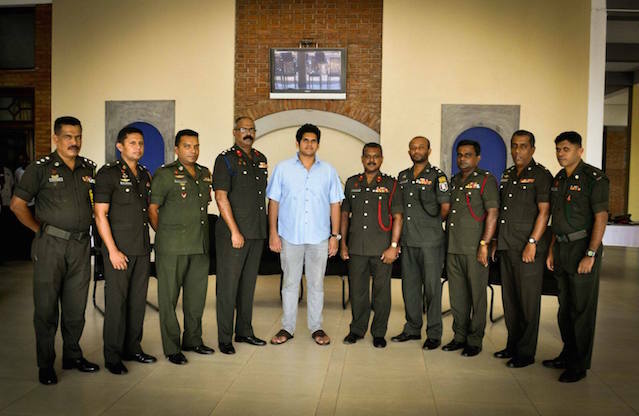 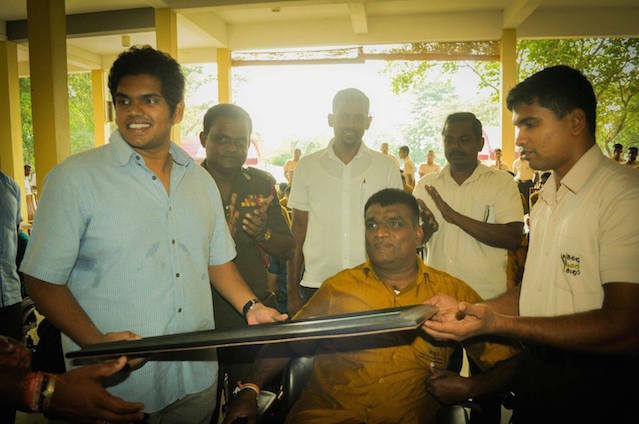 Whilst President Sirisena is also the Minister of Defence, his son-in-law Wewelpanawa Gamage Thilina Suranjith is the Public Relations Officer of the Defence Ministry, whilst Chathurika has been invited frequently as a chief guest at other known Defence Ministry functions.